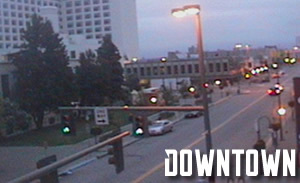 The gateway for tourism and travel in Alaska, Anchorage is a hub of activity 24 hours a day. 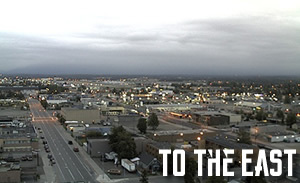 Its mild summer weather is a big draw. 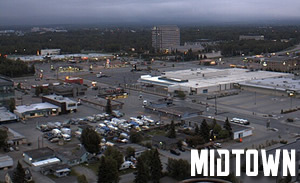 From its early days as a railroad camp in a spruce and birch forest, Anchorage has grown into Alaska’s largest city and the first stop for many visitors. 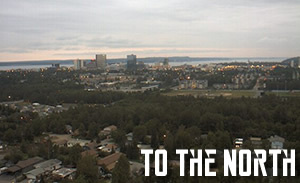 Anchorage is a modern city in a beautiful setting laid out between the Chugach Mountains and Cook Inlet, and within sight of Mount McKinley (Denali), the continent’s tallest peak. 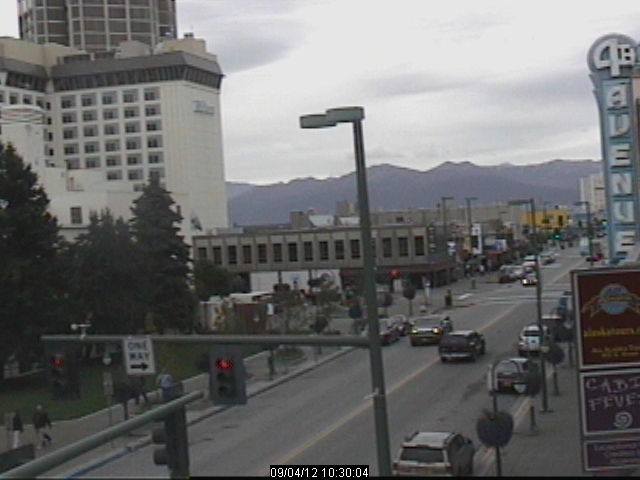 Copyright 2019 AlaskaWebcams.org | Website by LiquidAlaska | Alaska Web Camera AlaskaWebcams.org is a privately owned Alaska webcam website.